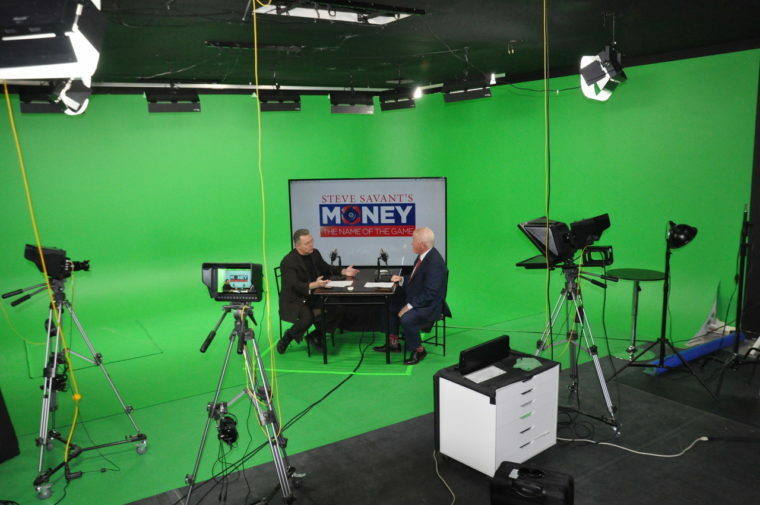 I recently appeared on Steve Savant’s Money, The Name of the Game. This is episode 1 of a 5 part series regarding Voluntary Benefits. Below are excerpts from the press release announcing this episode. You can listen to the audio as a podcast or watch the video that appears at the bottom of this page. The true need for Voluntary Benefits hasn’t changed in the last 25 years. The perceived need is greater than ever due to the changes in major medical insurance. The Affordable Care Act (ACA) and pressure on private health insurance plans have driven unprecedented change in the healthcare industry. Deductibles, co-pays, and co-insurance are skyrocketing almost as fast as the rates are. Many parts of the country have seen an increase of 50% or more for major medical premiums. A 2015 Harvard study found that the leading cause of bankruptcies (just over 60%) was due to medical expenses. The surprising finding of this study was a majority of the people that claimed medical bankruptcy had medical insurance. Most families don’t have the savings necessary to withstand the financial chaos while facing serious medical conditions. Often there is a double loss of income as a healthy spouse stays at home to care for the injured or ill spouse. When children are involved, the family comes to a standstill, but the rent, electric bill, and car payments keep coming due. The financial strain can also lead to emotional damage. This is why many insurance agents talk about the triple threat of serious health conditions. The disease damages the body, the finances, and the emotions. A good insurance policy can’t fix all of the emotional damage, but it can at least ease the stress of financial worries. Voluntary Benefit companies have helped people keep their creditors at bay for over 75 years. Often the real cost of a serious illness or injury is not the medical bills. Typically, after a serious accident or illness, family expenses skyrocket and income plunges. Most families are left with devastating financial challenges. There is a myriad of Voluntary Benefits policies offered by a few dozen insurance companies. Most often these policies are purchased through an employer via payroll deduction. Consumers can’t always protect themselves physically from serious accidents or illness. They can make sure that their family is protected from the devastating financial realities that often ensue. Most consumers purchase Voluntary Benefit policies to make sure that after a serious incident they can keep food on the table, gas in the car and a roof over their head.